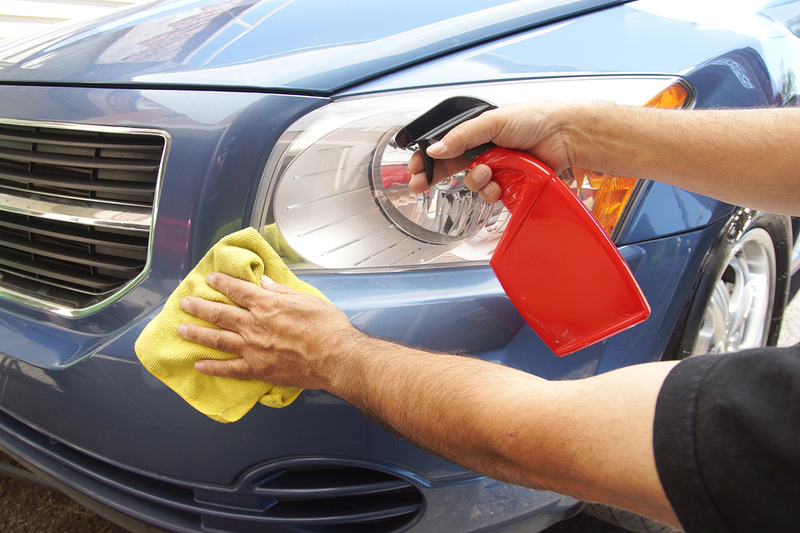 You probably have heard of people getting their cars detailed and wondered what that means. Is it just a fancy word for a car wash? No. Good detailing starts with a good car wash, but it goes far beyond that. It’s like the difference between dusting your home and doing a good spring cleaning. Both are important, but that spring cleaning goes a lot further. And so does detailing. When you take your car in for detailing, a full-service car wash is followed up with deep cleanings such as a clay bar that can remove fading, scuffs and gunk from road tar and bird mess to tree sap. Polish removes old wax buildup and new wax gives your car a deep, long-lasting shine and protects your paint’s clear coat finish from the sun’s harmful UV rays. Your tires and wheels are cleaned, polished and dressed. But that’s just the outside of your car. Detailing also makes the inside of your car, truck, SUV or minivan look its best, with cleaning and shampooing for the carpet. Your seats are given special attention with a solution for cloth and conditioners and tanners for leather. The hard surfaces like your dashboard and door panels are scrubbed to remove dirt and stains, then protected with a vinyl dressing. And a good detailing can cover other things like defogging your headlights and a lot more. Best of all, a good detailing makes your car look better longer. It’s not the same as a car wash or a replacement for your regularly scheduled car wash. It’s something you should add to your car care that enhances the value of your vehicle and your enjoyment of it. Learn more about the detail services available at Mr. Clean Car Wash and our detailing promotions here.